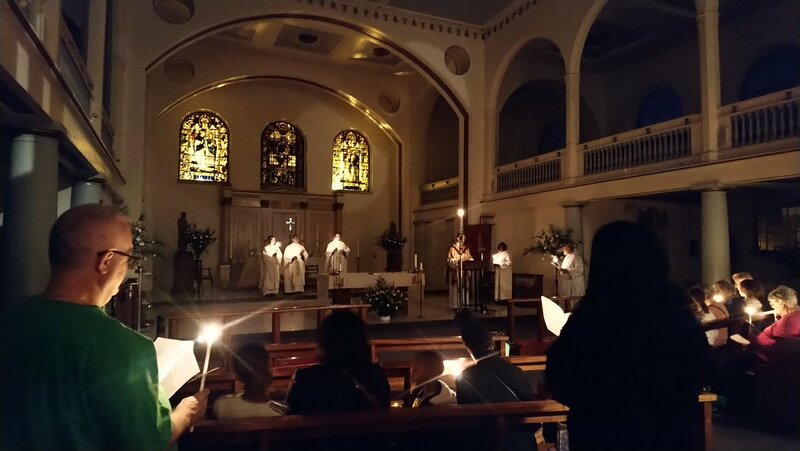 Elizabeth Harrison (@eah39) We heard the story of God&#39 ;s saving deeds in history, and renewed our baptism promises. speterson (@speterson39) Pocahontas- No way. 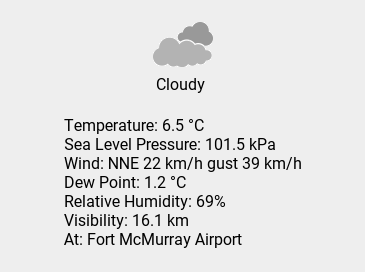 WX Fort McMurray (@wc_fortmcmurray) Sat 20:33: Cloudy; Temp 6.5 C; Wind NNE 22 km/h gust 39 km/h; Humidity 69%; Press 101.5 kPa. ｊｉｂ (@jibral39) did he really? I&#39 ;m not surprised, but disappointed nonetheless.